Werkspot, Amsterdam’s number one online platform for the home services market throughout the Netherlands, has deployed Yellowfin’s Business Intelligence (BI) and analytics software to gain faster, deeper insights into its daily business operations. The Werkspot platform acts as a portal, connecting consumers with qualified service professionals from a wide range of domestic service industries. The platform operates by allowing consumers to post a Request for Proposal (RFP) on Werkspot.nl. Registered service professionals can then respond to those RFPs with a proposal and quote. Consumers then use Werkspot.nl to assess RFP responses by type of offering, user ratings and price, to select a provider that best matches their needs. 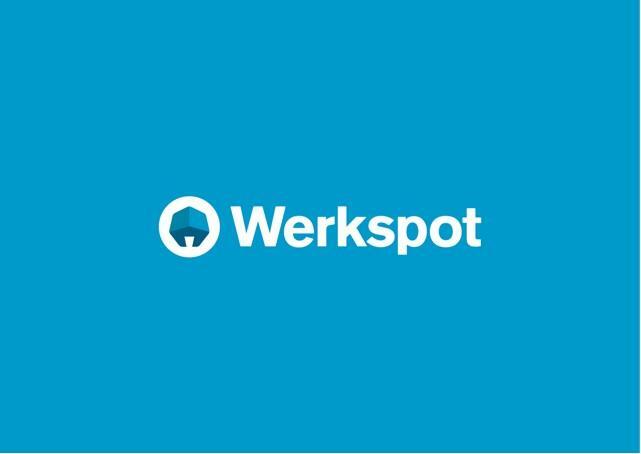 Werkspot Product Director, Jaap Stricker, said that Werkspot selected Yellowfin, after undertaking an extensive procurement process, for its ability to deliver modern consumer-oriented reporting and analytics functionality at a competitive price point. Peereboom said Yellowfin had not only made data analysis and exploration more accessible throughout the organization, it had also increased the depth to which Werkspot could track and understand its business operations. Speaking about the implementation, Yellowfin EMEA Managing Director, Peter Baxter, said Werkspot’s decision to selected Yellowfin as its BI provider was reflective of the vendor’s ongoing commitment to making BI easy. Werkspot installed Yellowfin within its own server farm on a Debian Linux operating system. Connected to Werkspot’s databases server through a fiber connection for optimal performance, Yellowfin provides Werkspot’s decision-makers with personalized reports and dashboards in real-time. Werkspot is an Amsterdam-based company that develops and delivers an online platform for the home services market throughout the Netherlands. The platform acts as a portal, connecting consumers with qualified service professionals from a wide range of domestic services, including painting and plastering, home renovation, plumbing, heating and cooling, carpeting, gardening and roofing. The platform operates by allowing consumers to post a Request for Proposal (RFP) on Werkspot.nl. Registered service professionals can then respond to those RFPs with a proposal and quote. Consumers use Werkspot.nl to assess RFP responses by type of offering, user ratings and price, to select a provider that best matches their needs.